Realme, the subsidiary of OPPO, is a Chinese smartphone manufacturer that has risen to prominence due to their budget-friendly feature-packed Android phones. 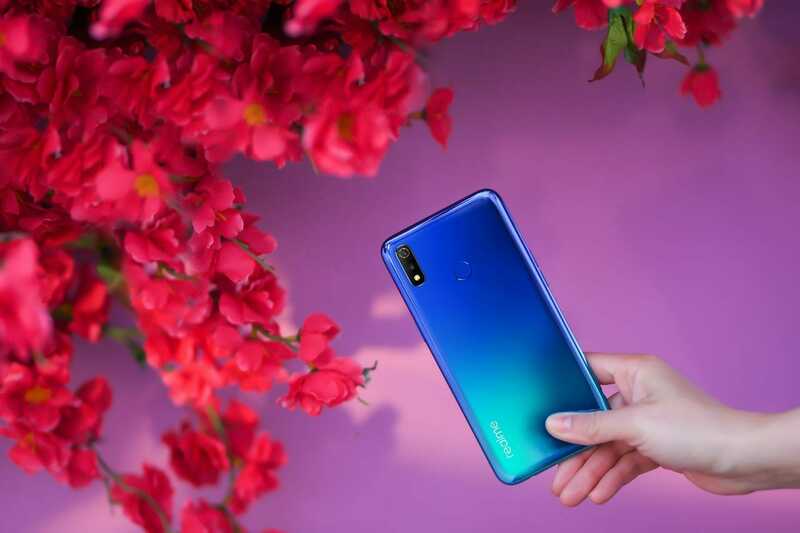 The company released its latest flagship, the Realme 3 in March. The new smartphone offers a plethora of features. Realme 3 will be launched in Pakistan today. We have done a Realme 3 unboxing video on our channel, video provided in the article below. 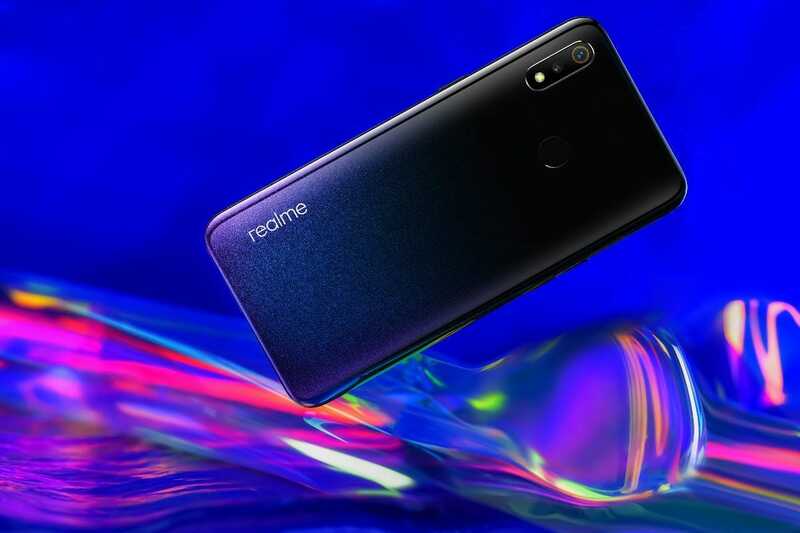 Realme started its operations in May of 2018 with their first phone being Realme 1. The company has subsequently released 5 phones with Realme 3 being the fifth one. Realme phones are geared towards the younger generation. The smartphones cost significantly less than the competition but provide many of the essential features expected of a modern Android smartphone. We are completely blown away by what the phone has to offer. Having unboxed it, Video further down, the smartphone is without a doubt the best value money can buy right now. 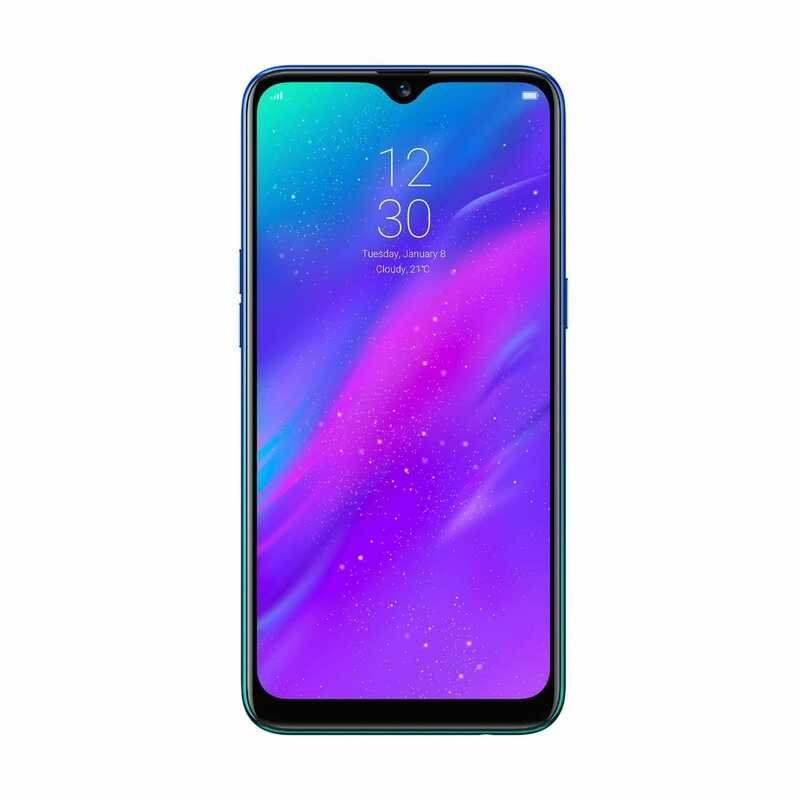 It easily surpasses the likes of Huawei Y9 and the Samsung M20. Realme 3 costs significantly less than the other “budget Android phones” in the market while at the same delivering all the essential features one would expect of an Android phone and then some. Thanks to Realme for sending us a review unit, we have done an unboxing of the phone on our youtube channel. Check out the video below. Realme 3 will cost a mere 23,000 PKR in Pakistan. In light of the specs mentioned above, this is absolutely unprecedented. Realme 3 is, by all means, the best bang for buck Android smartphone currently in the Pakistani market. Stay tuned for our in-depth review of Realme 3. The review will be posted to our youtube channel so make sure you subscribe and turn on notifications.